PrestaShop is an open source software solution that is available as a free download. It is one of the most popular eCommerce software. It has been developed in PHP and is easy to install and configure. There are over 250,000 PrestaShop websites in more than 50 languages around the world. The PrestaShop version 1.6.1.15 was released as a point release recently. This point release has taken care of many issues that were present in version 1.6.1.14. There were 19 pull requests merged in this version. Although it is only a point release it is worth upgrading to. 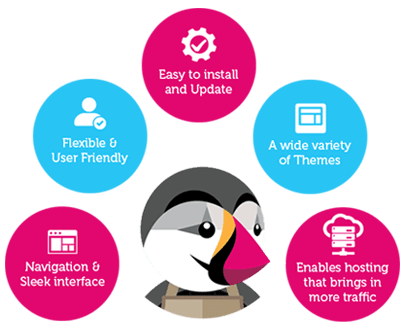 The best time to upgrade your PrestaShop would be when the website traffic is low and after any promotion that you may be running has been completed. Alakmalak has developed many eCommerce websites over the years. They have expert PrestaShop developers who are highly skilled and have the experience to prove it.